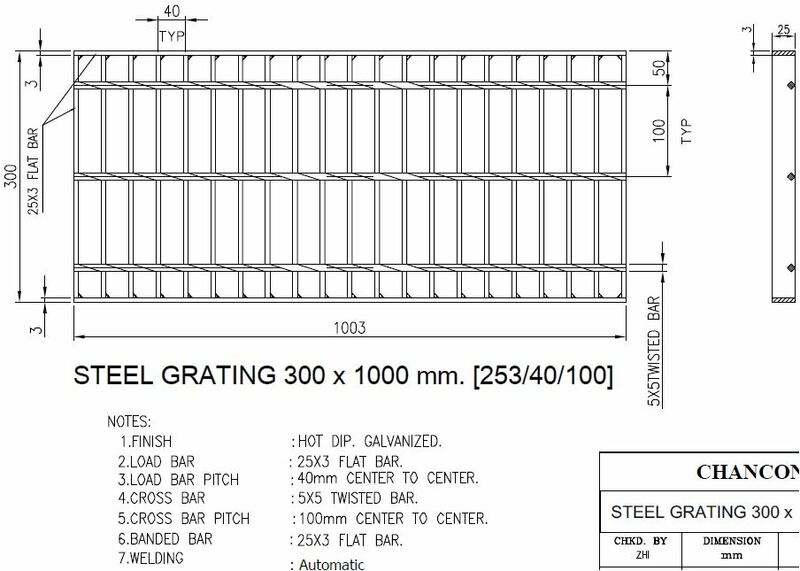 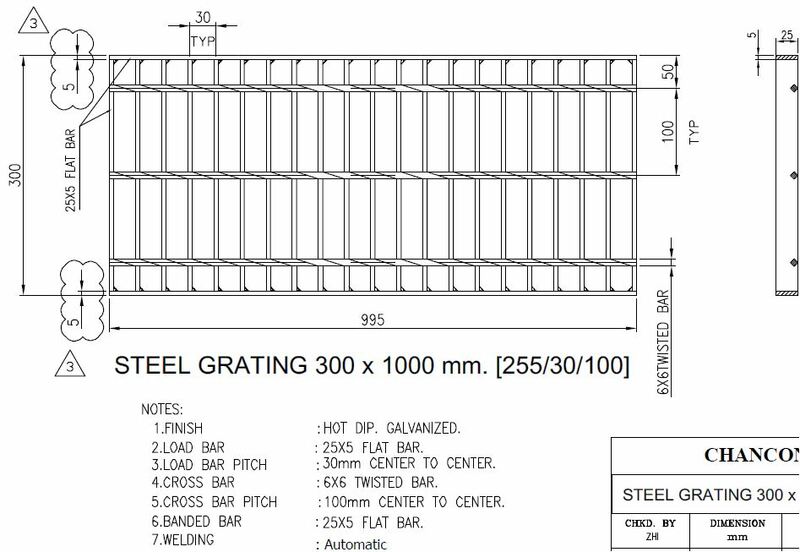 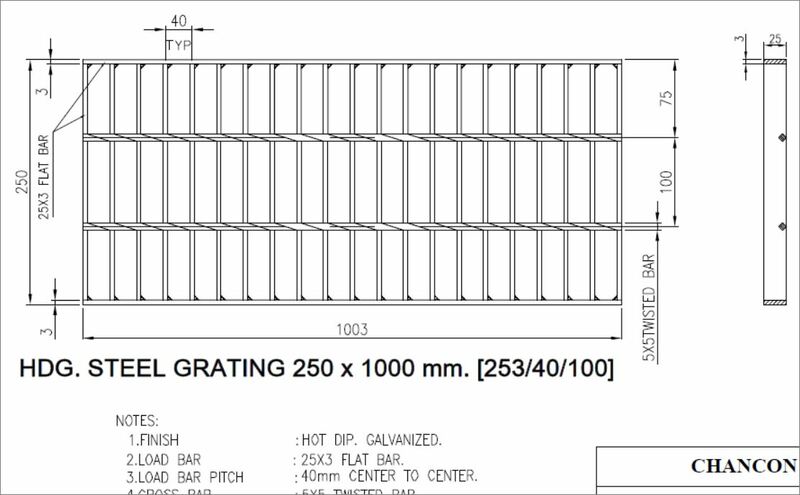 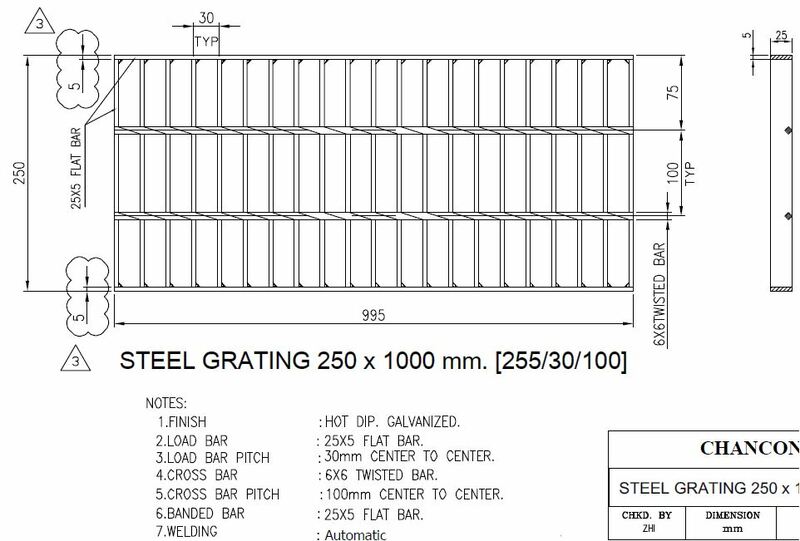 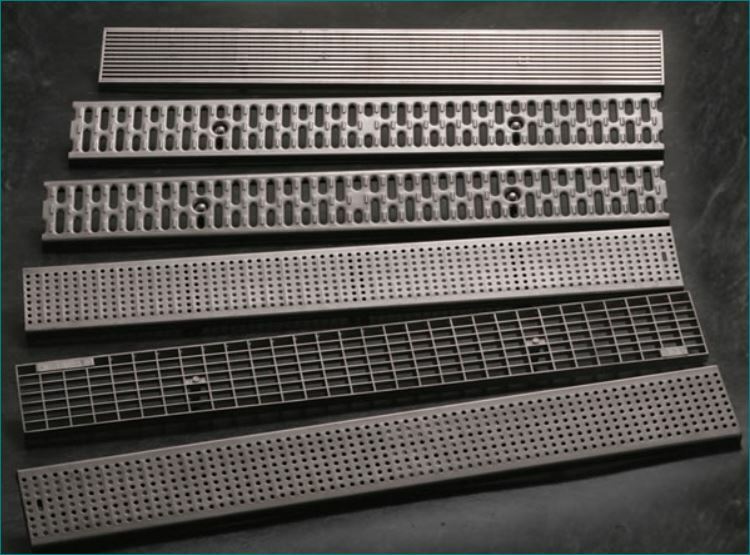 Bar grating is designed for many applications. 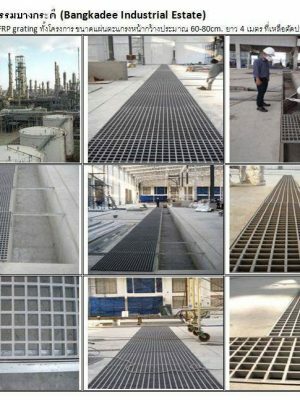 Bar grating is a strong choice for projects ranging from trenches and stair treads to decking and steel flooring. 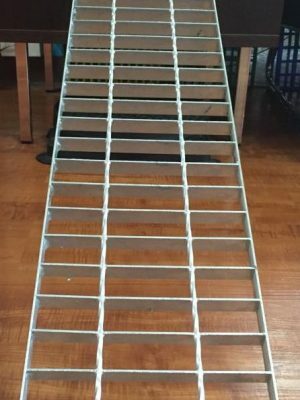 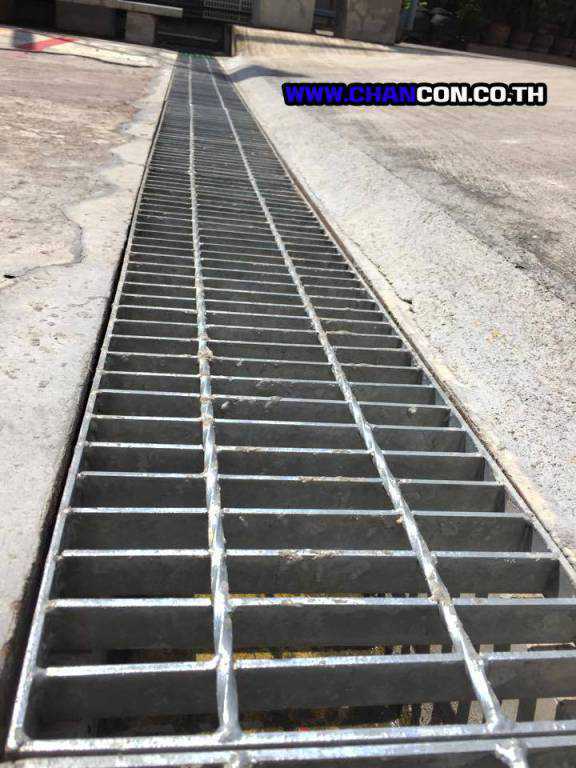 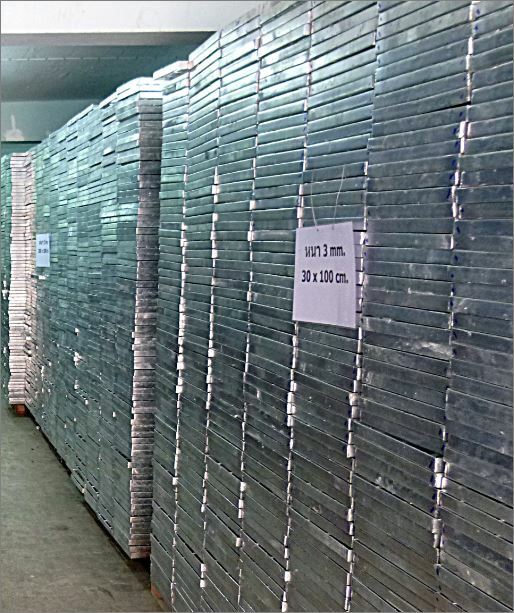 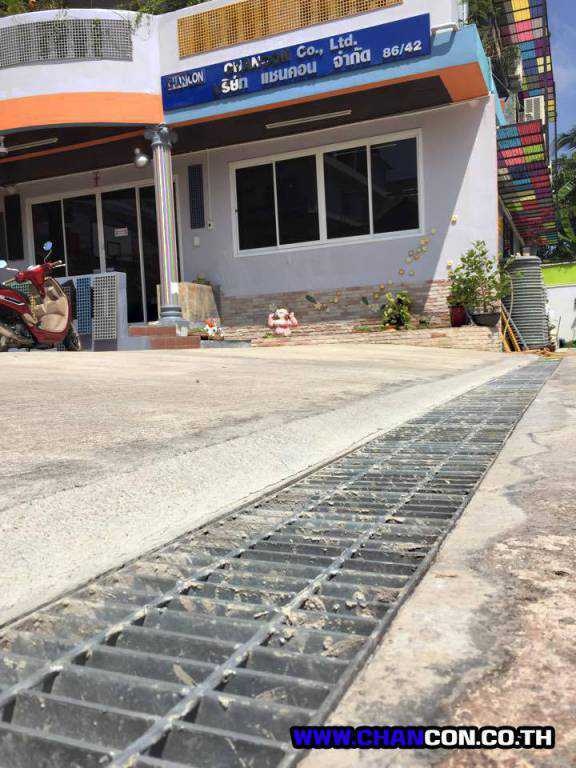 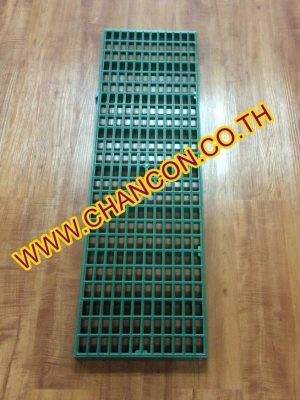 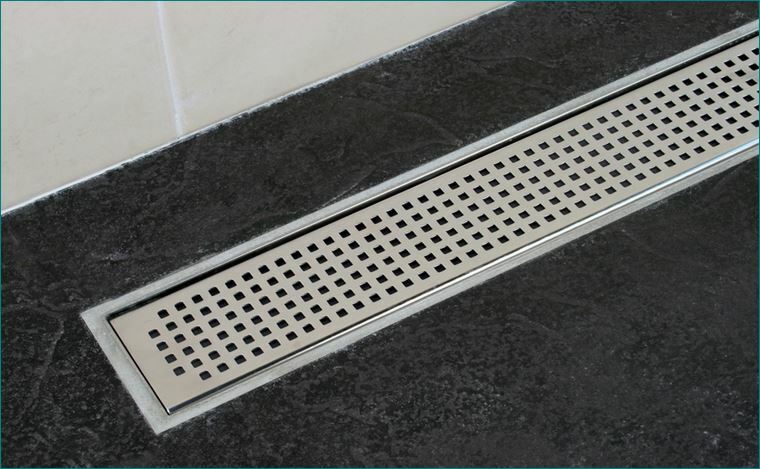 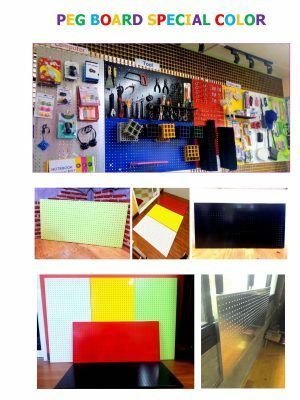 Used as metal grates, bar grating covers open areas in flooring that require light, liquid, air, heat and sound to pass between flooring levels. 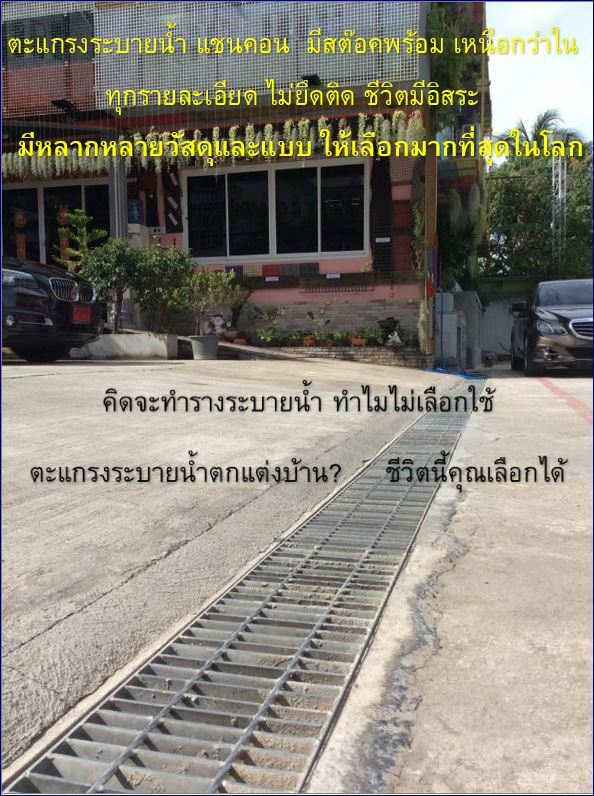 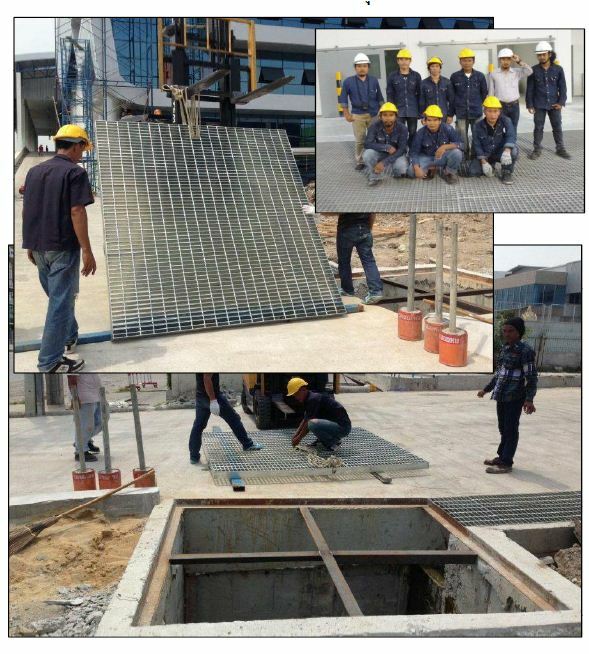 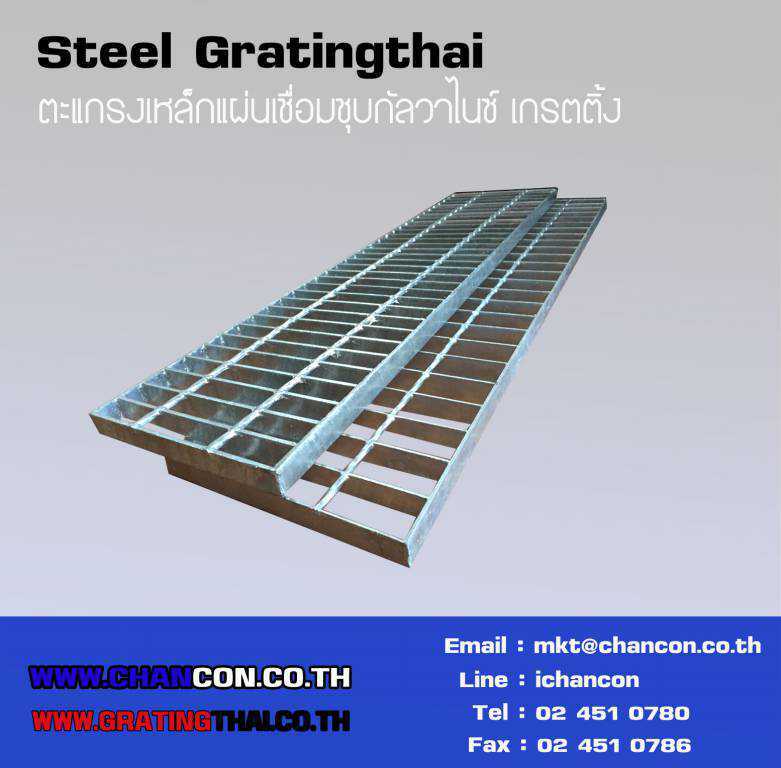 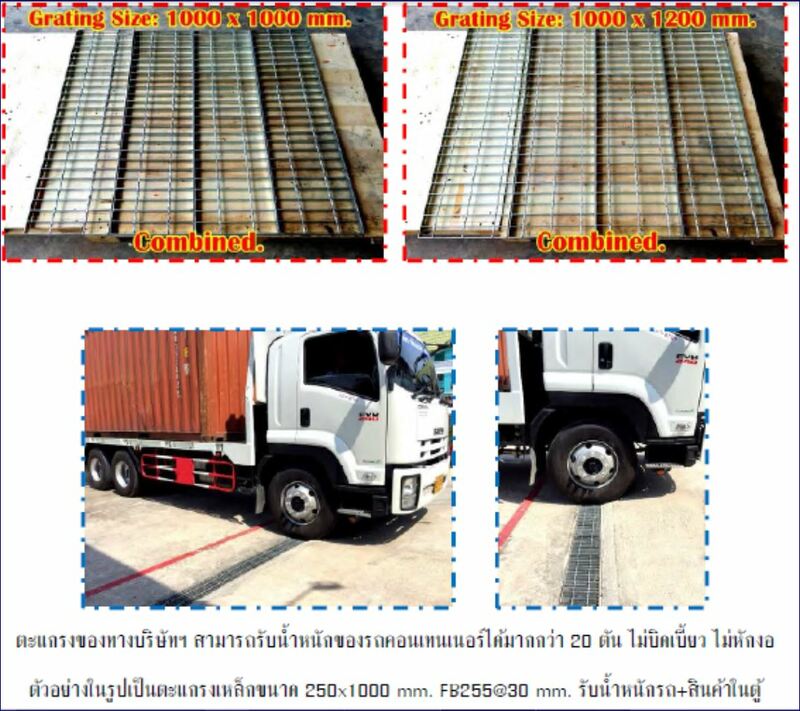 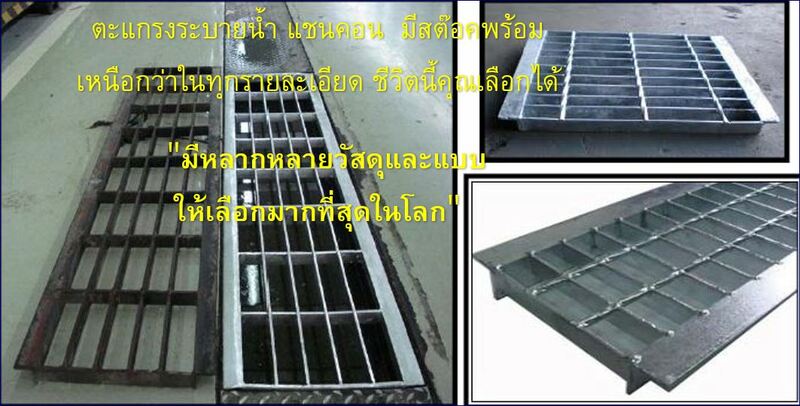 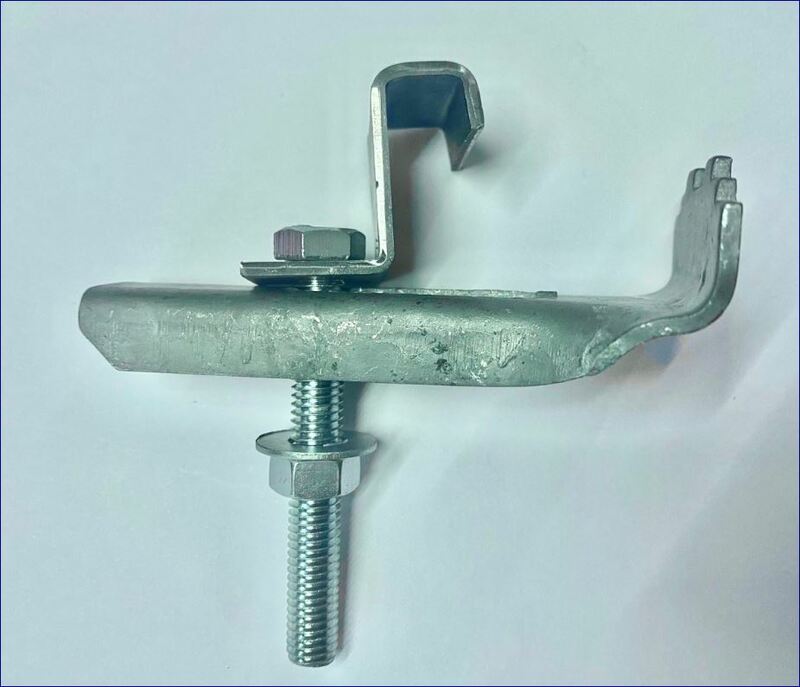 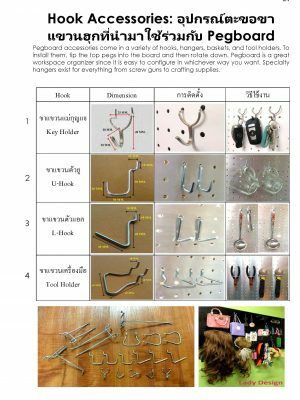 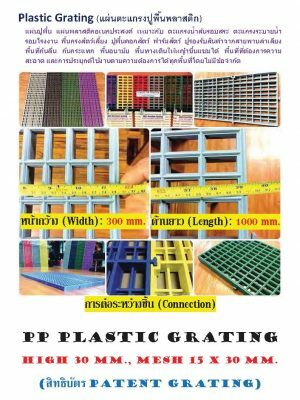 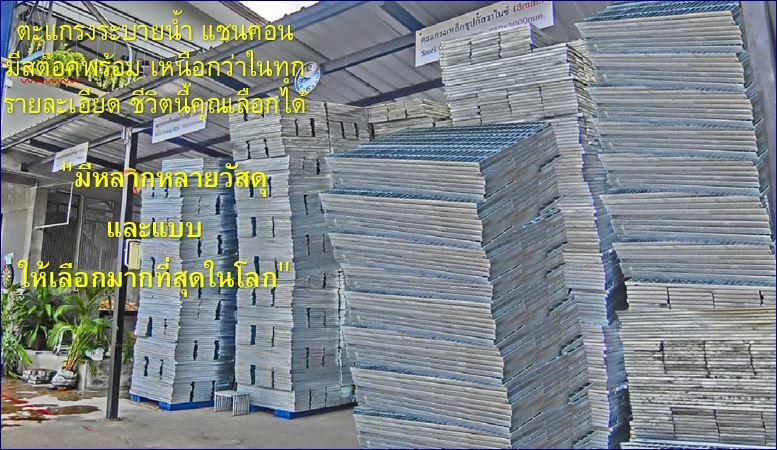 Meanwhile, many industrial companies put our bar grating to use as floor grating for these reasons and more. 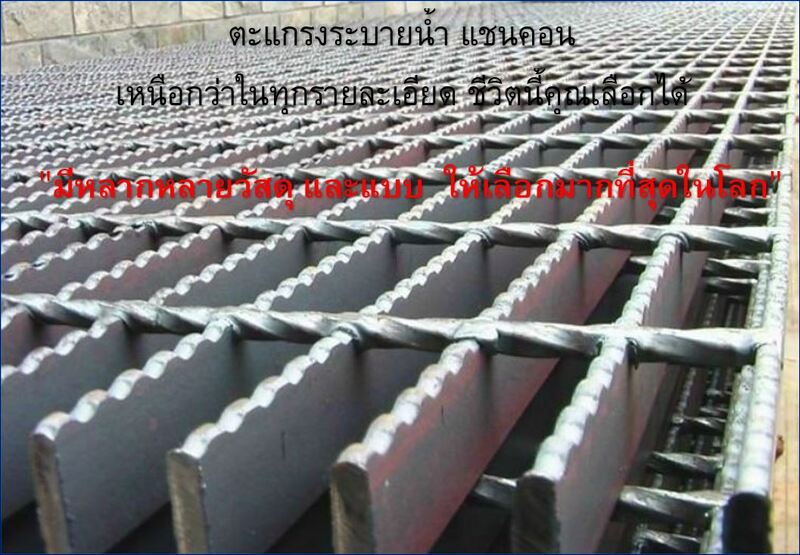 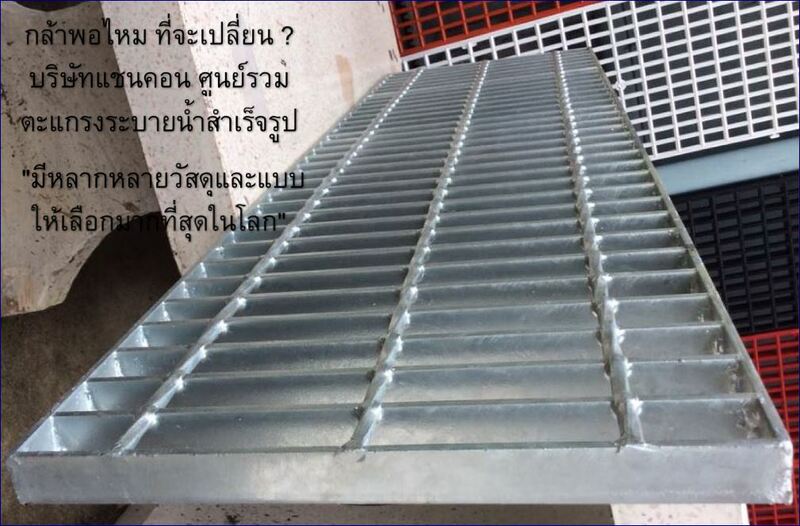 For instance, our serrated carbon steel bar grating provides extra grip when walking, and our Titeweld? 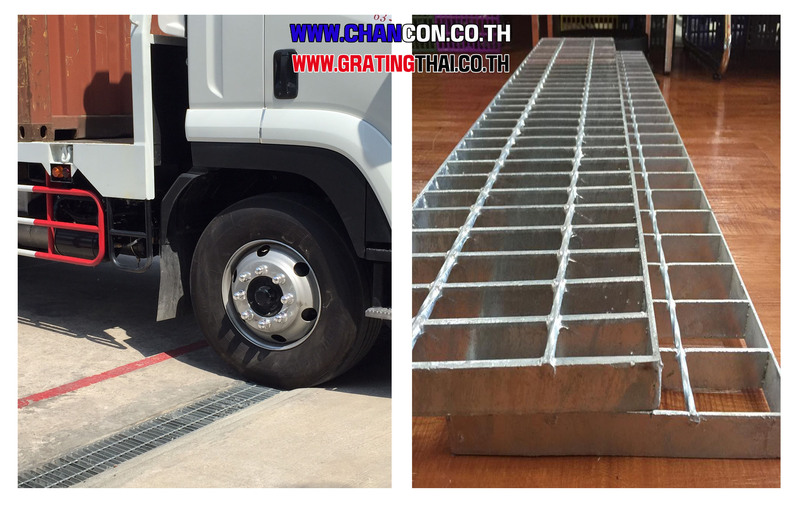 bar grating makes it possible for maximum “roll-a-bility” when a wheelchair, hand truck, cart or vehicle is in use. 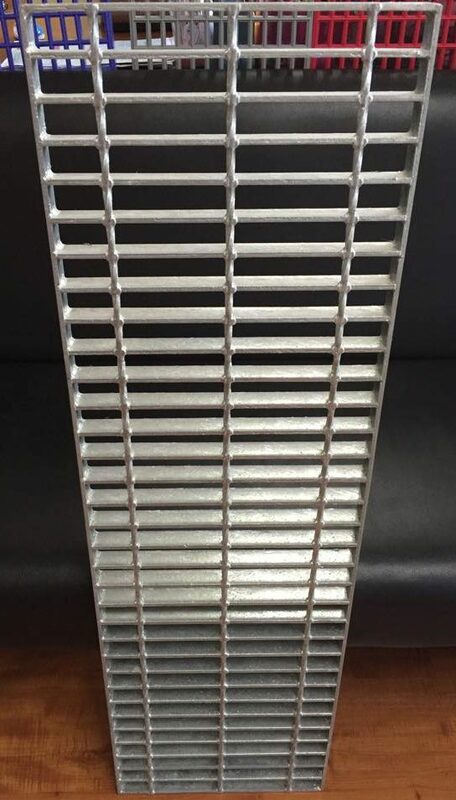 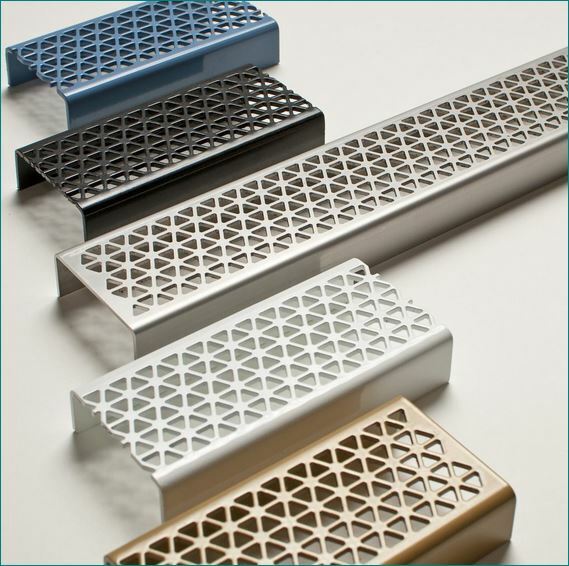 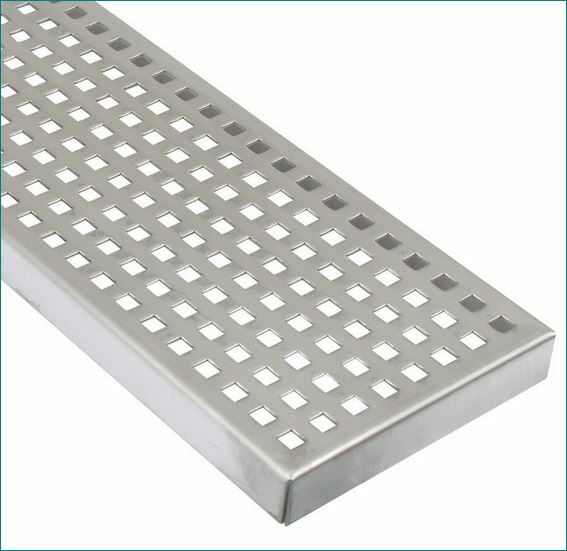 At Direct Metals, our aluminum grating and various types of steel grating make up our bar grating product line. 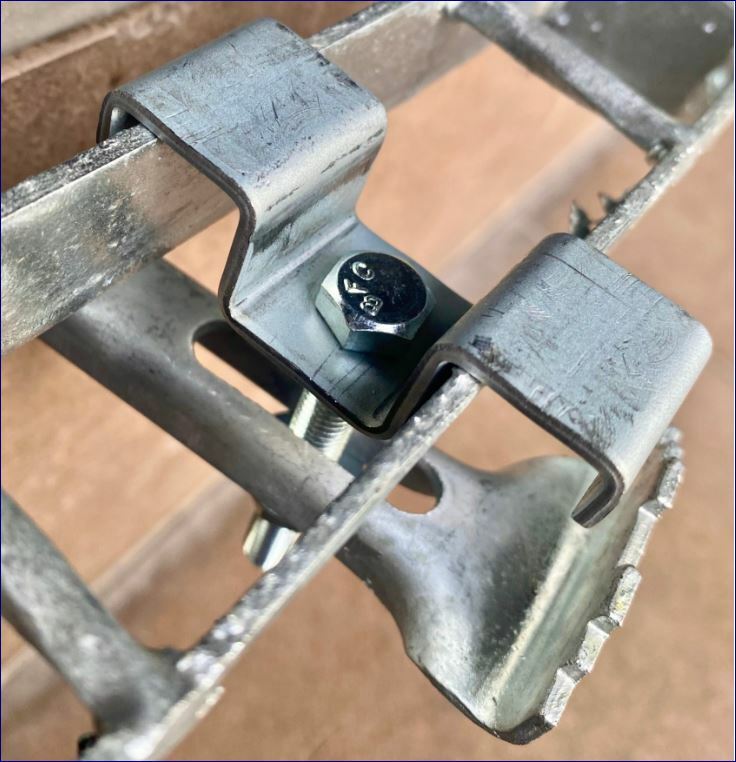 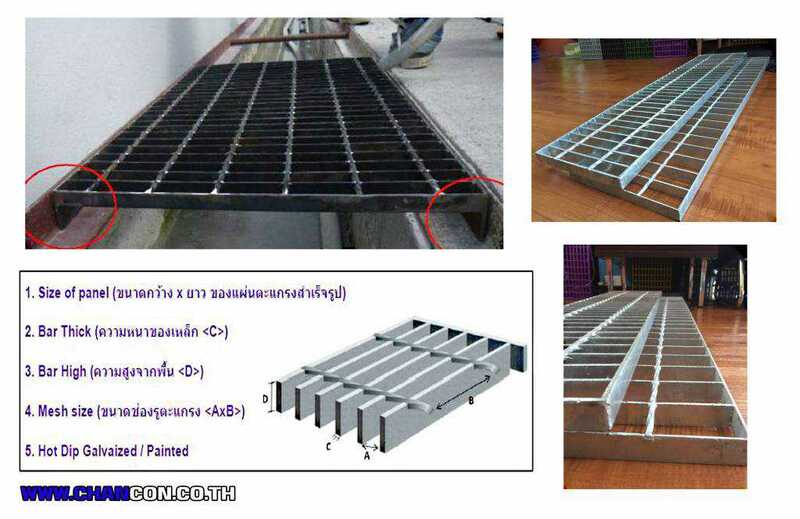 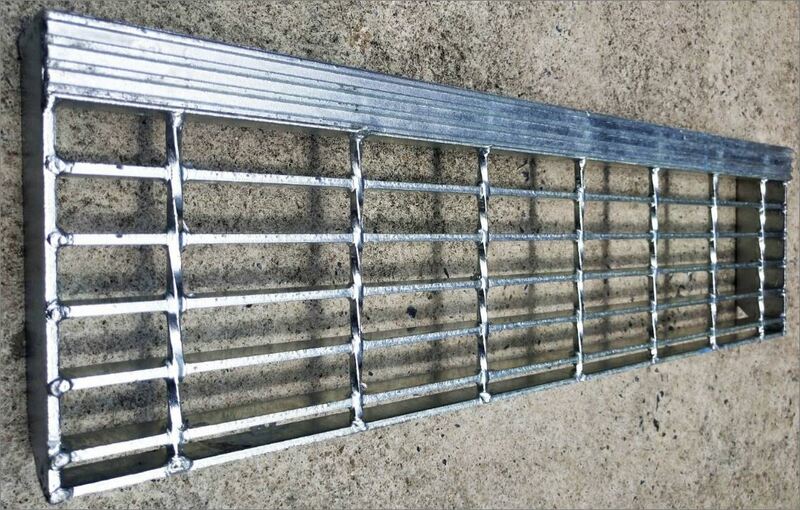 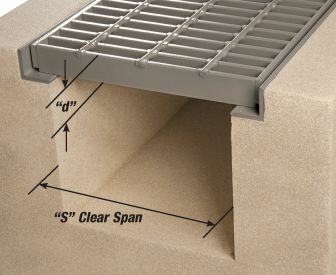 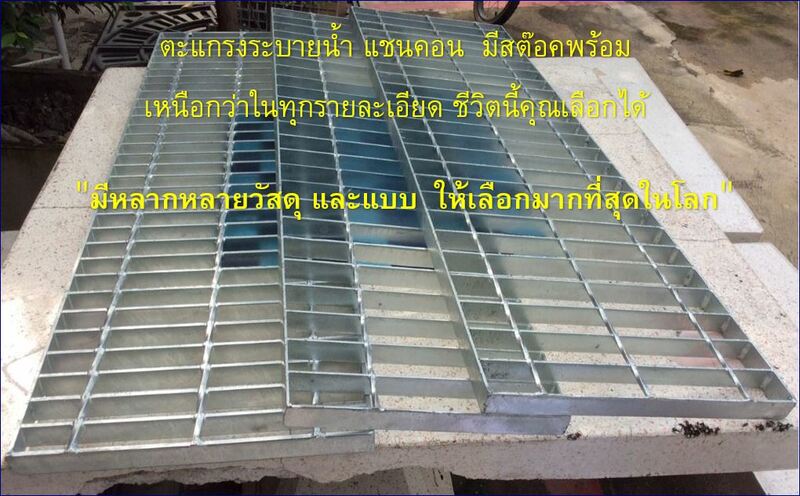 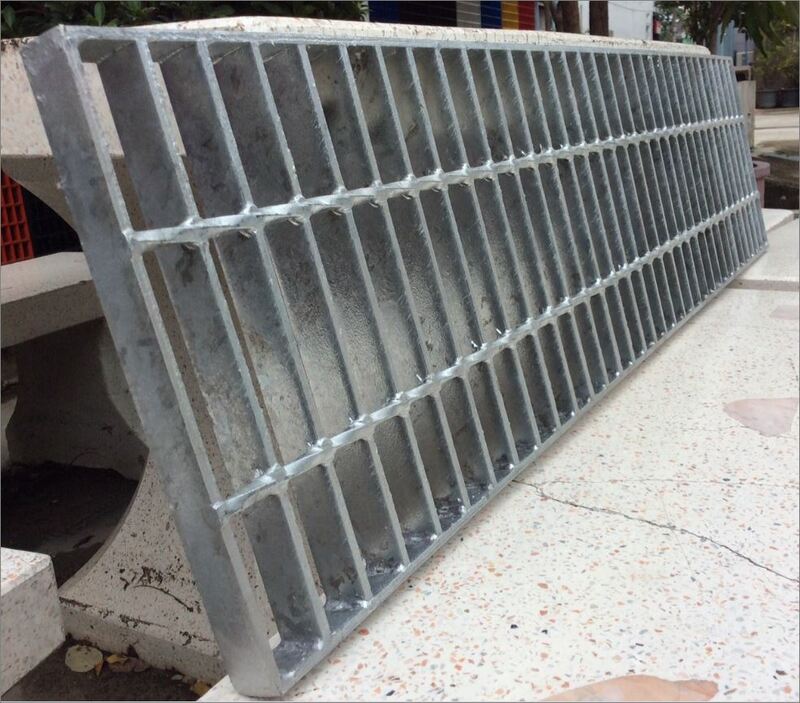 What is the difference aluminum and steel grating? 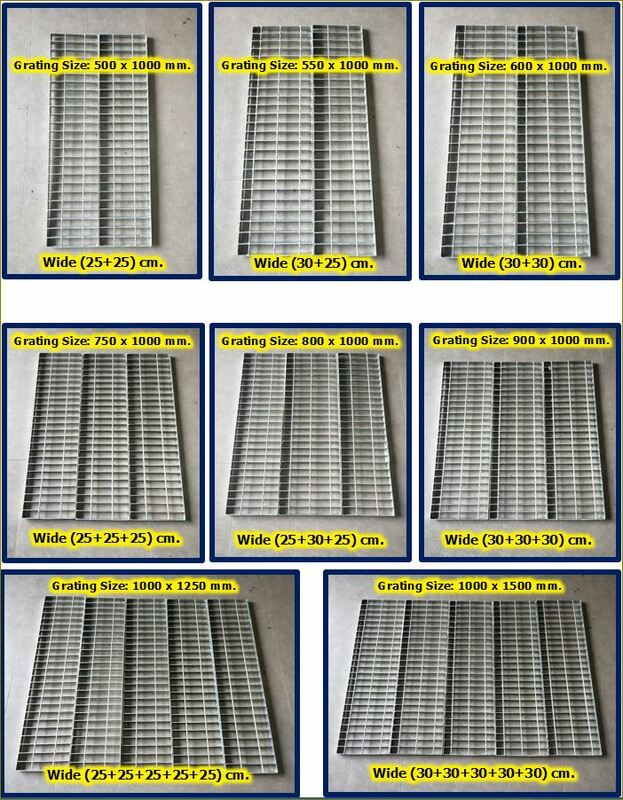 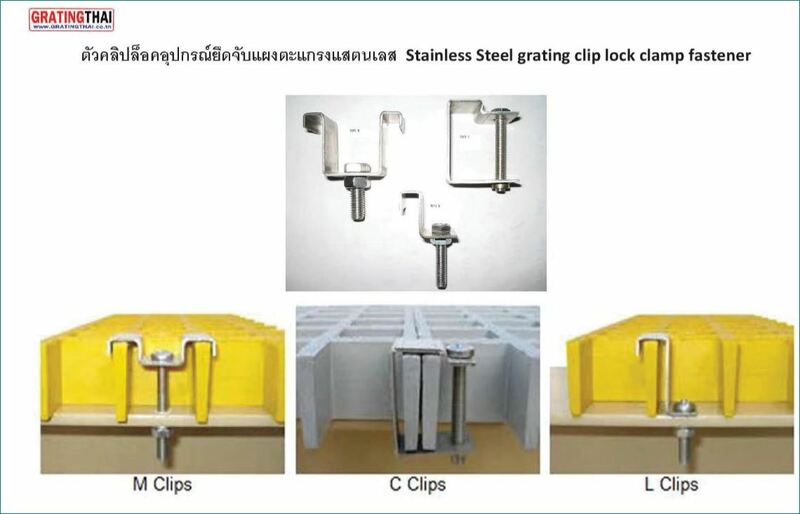 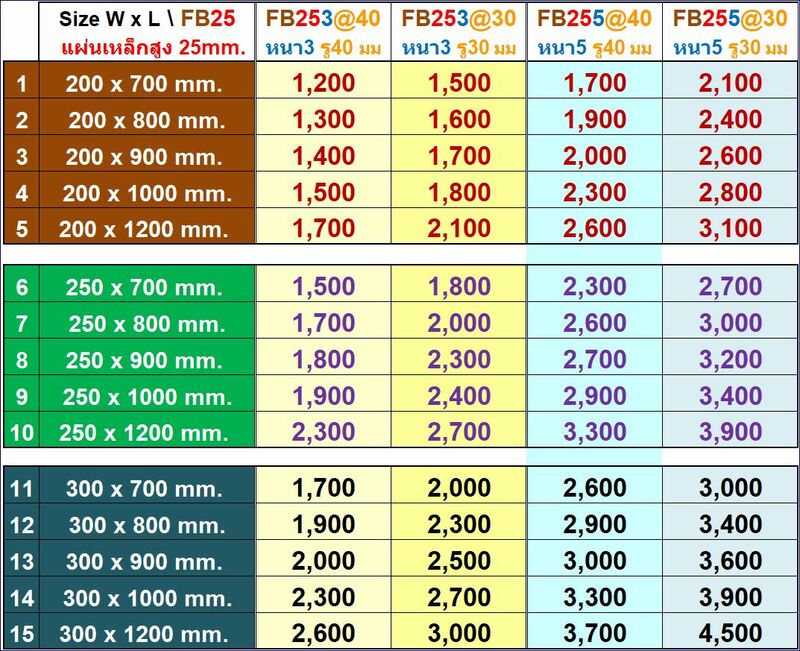 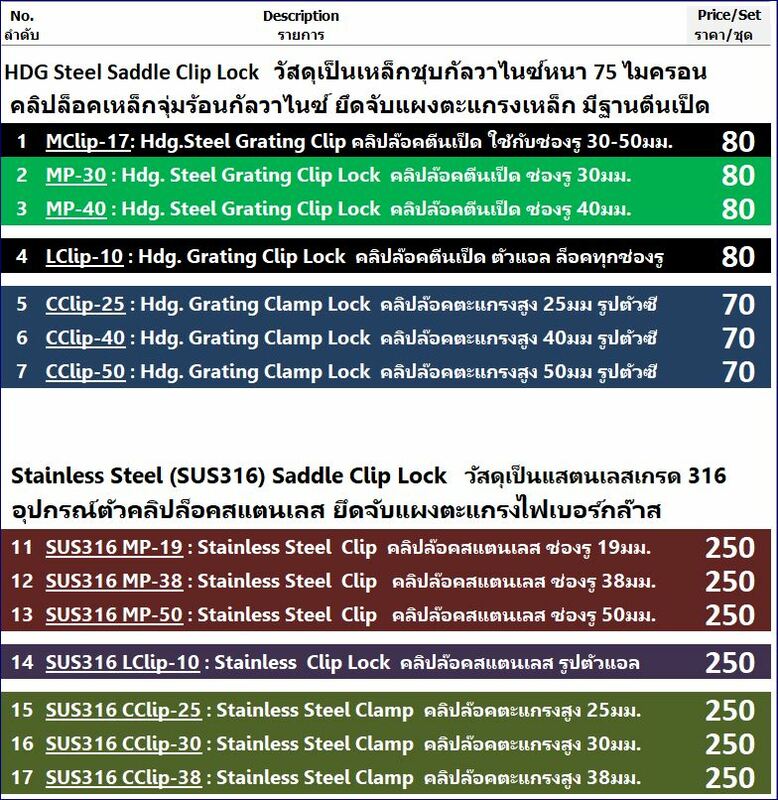 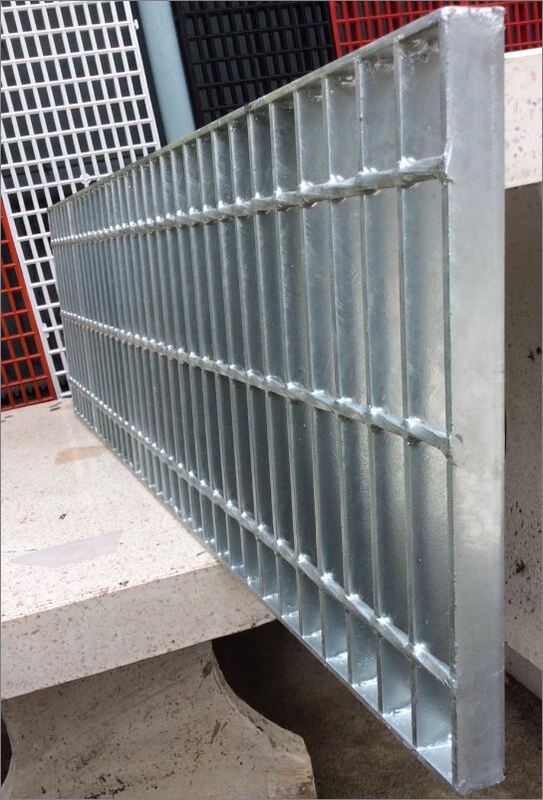 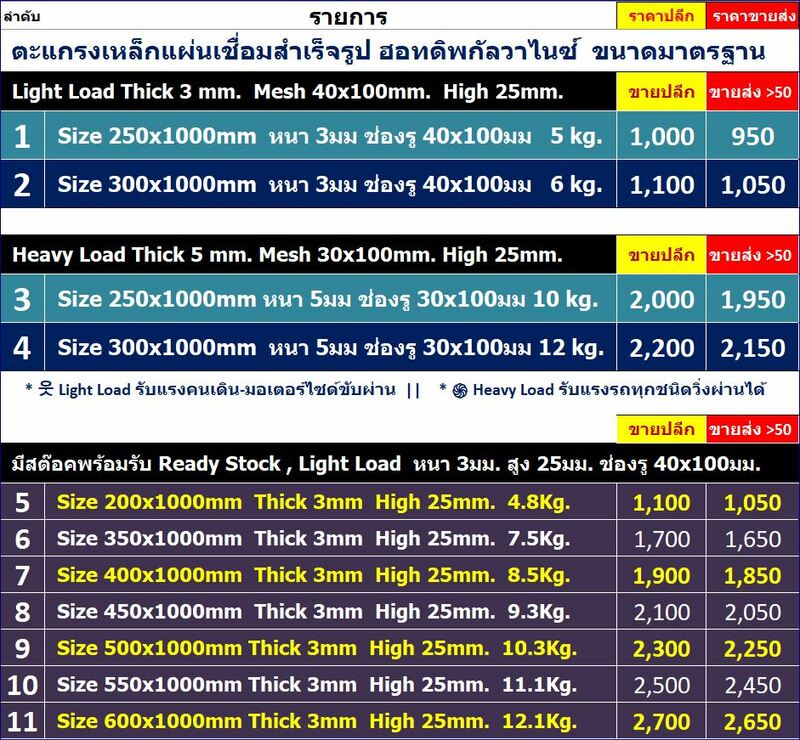 Take a look at the metal grating information below!